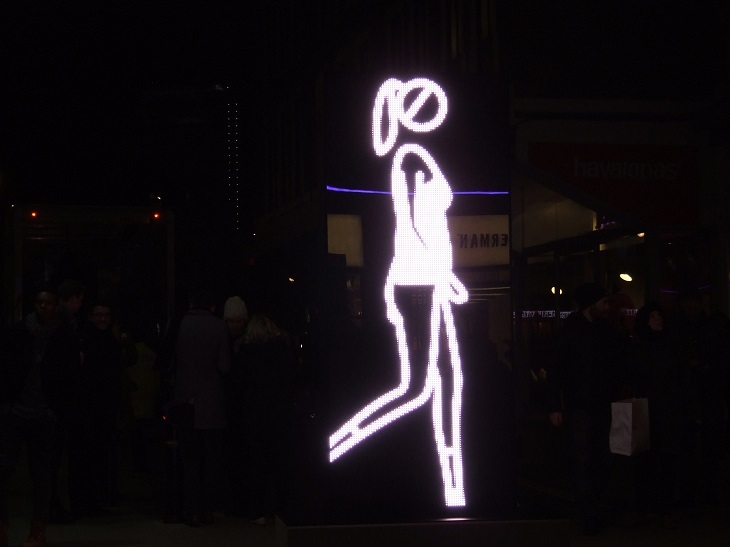 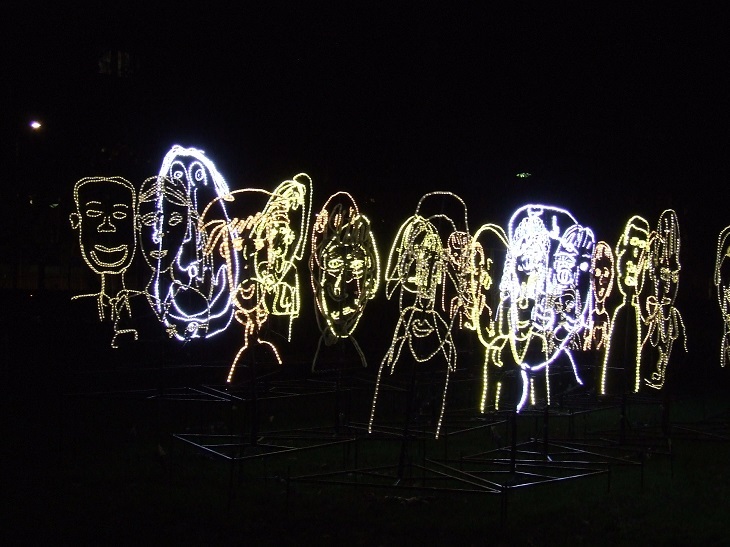 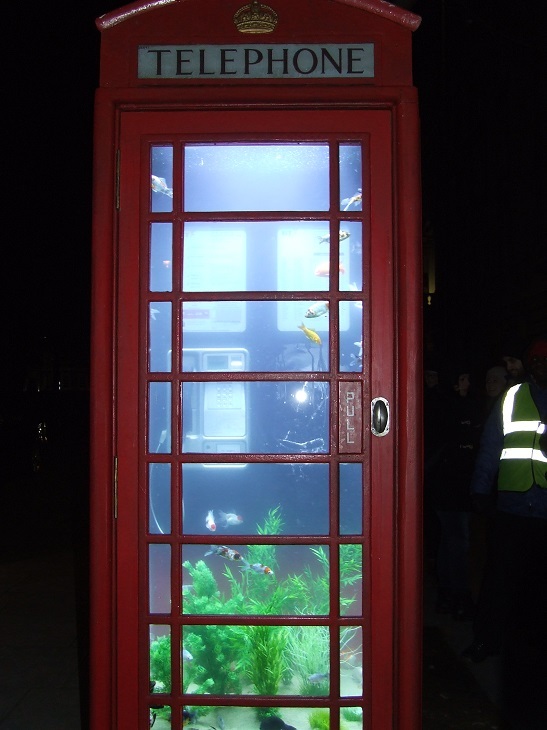 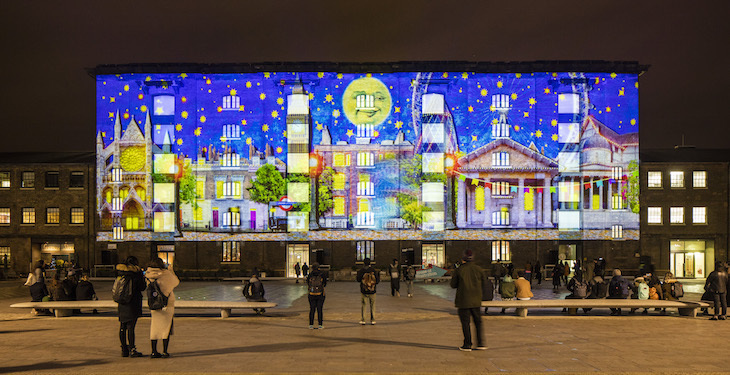 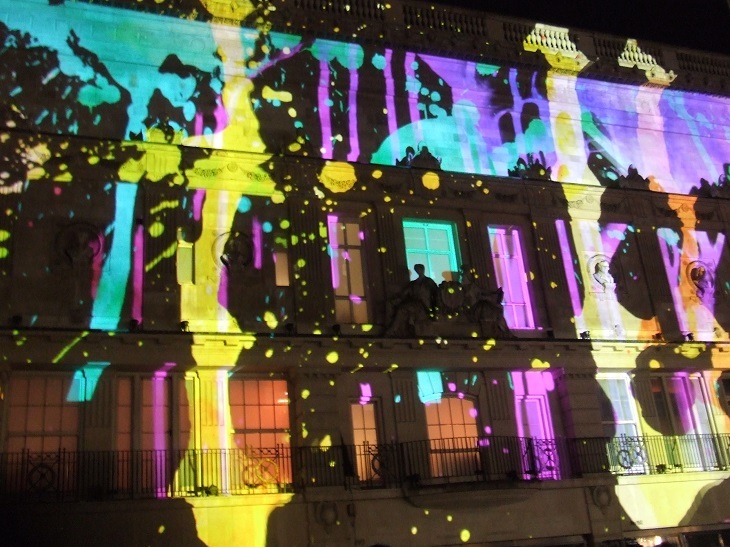 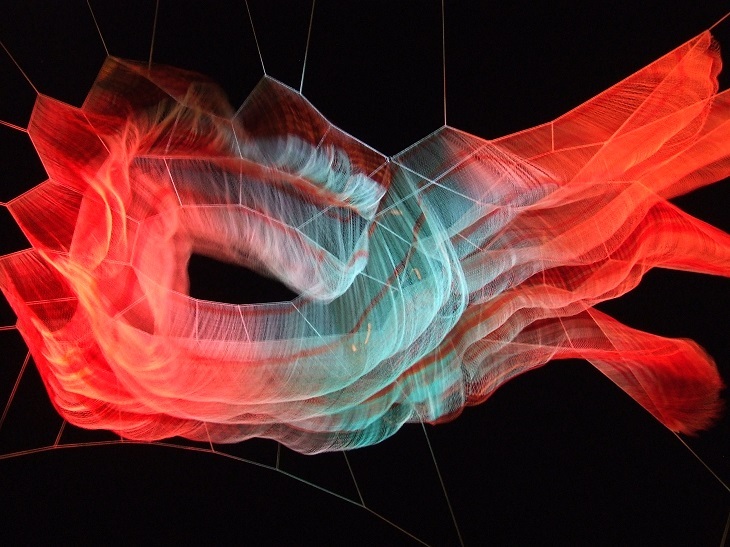 Finally, Lumiere London is here. 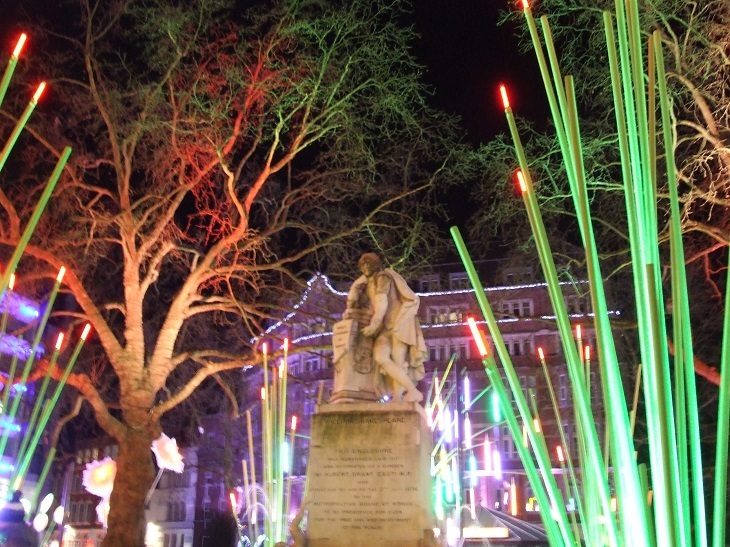 The light festival we've been getting excited about for weeks was unveiled tonight at venues across the West End, Mayfair, Piccadilly and King's Cross. 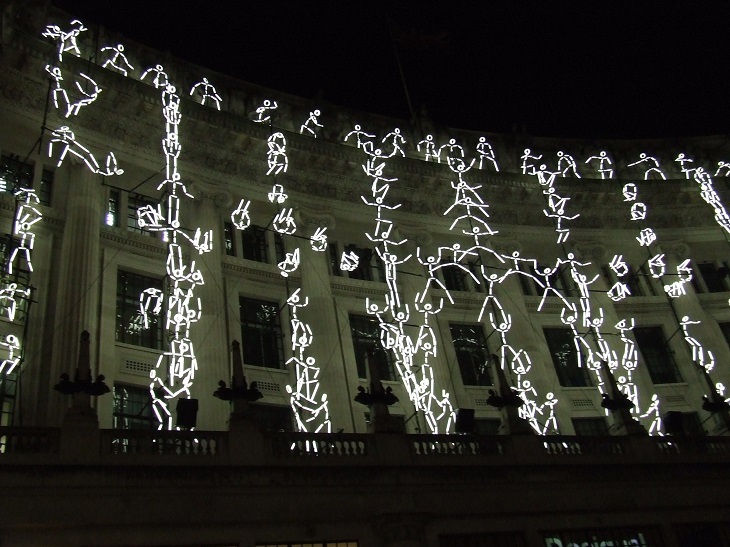 It's an incredible sight, and well worth visiting over the next few days — be sure to wrap up warm. 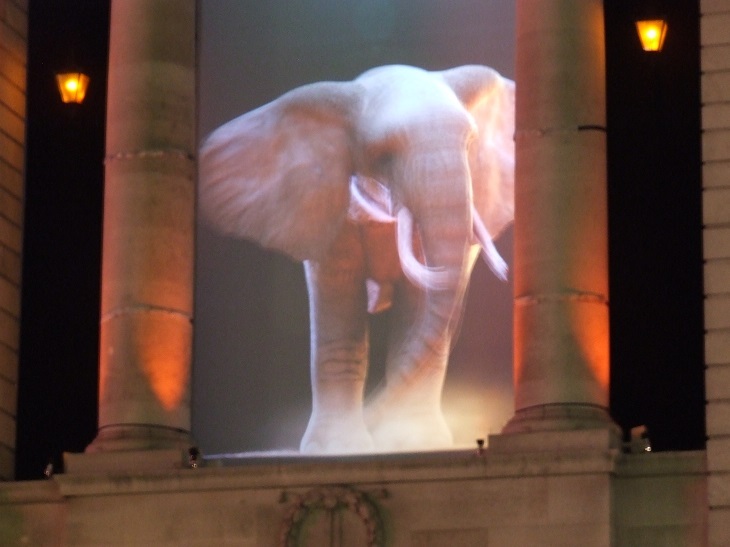 You can get a feel for what to expect in the video above, and our selection of photos below. 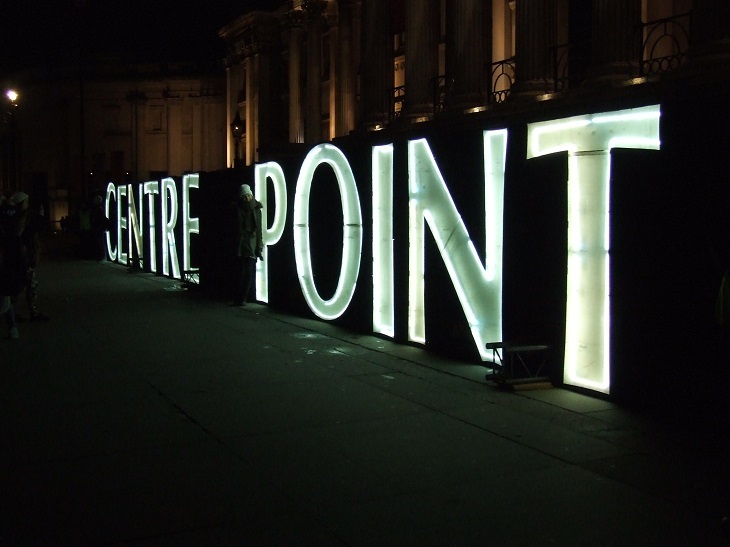 Here are our tips for planning your visit, and please do share your photos with us. 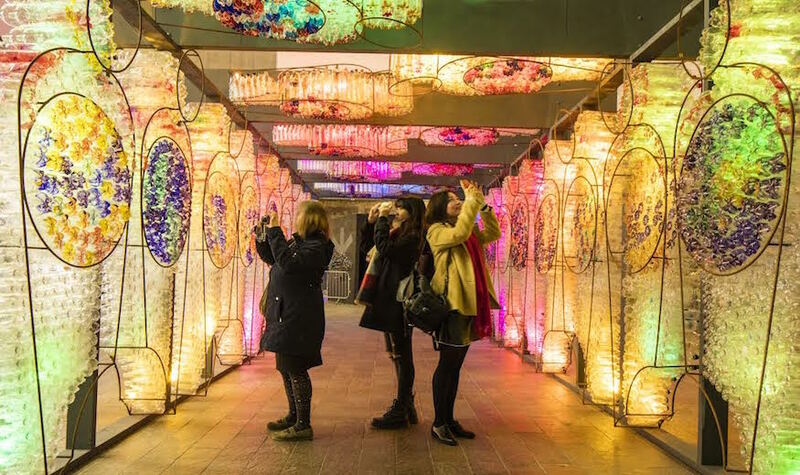 Lumiere London takes place at venues across London until 17 January (that's this Sunday) and it's completely free. 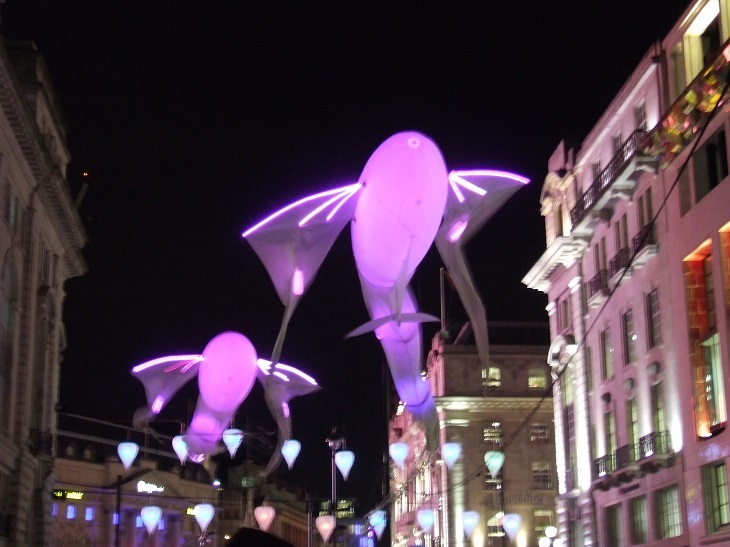 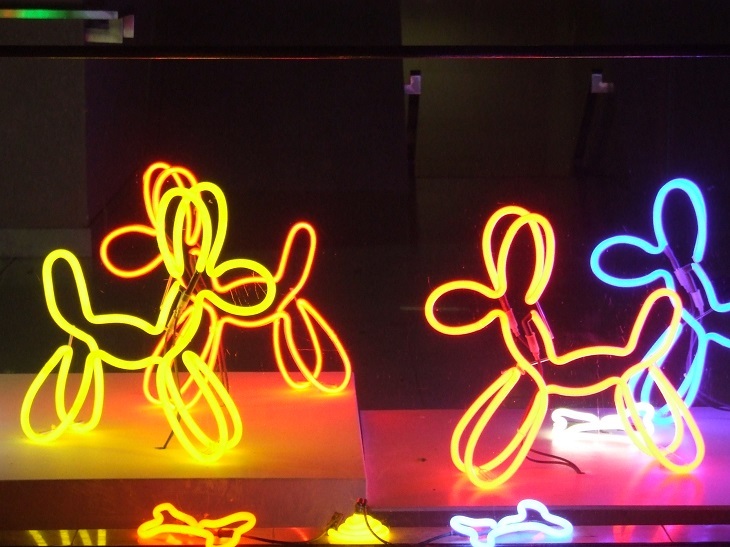 Take a look at our comprehensive guide to Lumiere London to make the most of it. 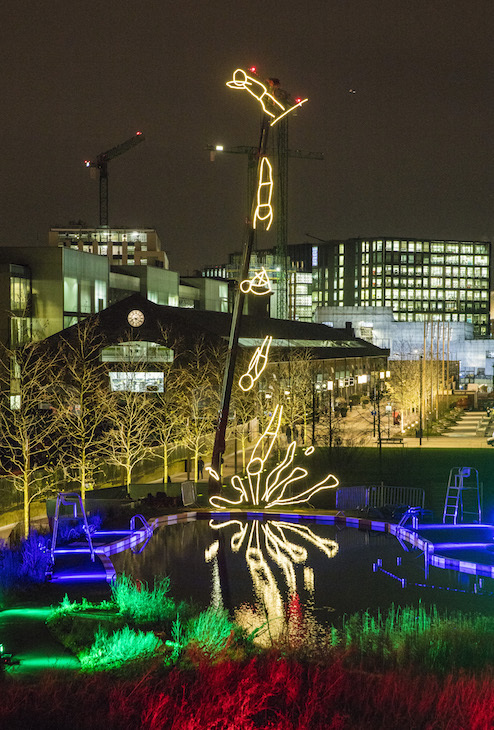 Also taking place this week is Winter Lights at Canary Wharf.